Banjara Cinema: 3rd Navi Mumbai International Film Festival NMIFF-2016 welcomes the submission of Professional Shorts "Pinch of Salt" from India, Directed by Tanmay Shah. Banjara Cinema Pvt Ltd is a premier organisation based in Mumbai, dealing into organising and establishing film festivals, film production and film promotions. We are the proud organiser and promoter of the prestigious Banjara International Touring Film Festival-BITFF (formerly Navi Mumbai International Film Festival-NMIFF) which is now into its 5th successful running year and world's biggest travelling film festival spreading across the globe. 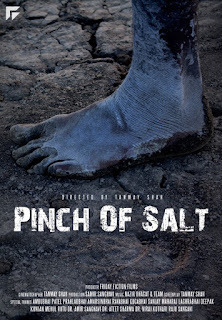 3rd Navi Mumbai International Film Festival NMIFF-2016 welcomes the submission of Professional Shorts "Pinch of Salt" from India, Directed by Tanmay Shah. 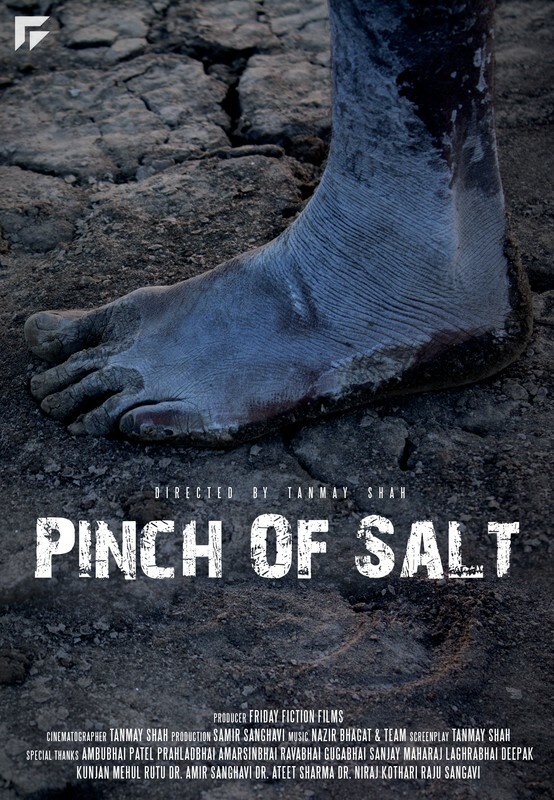 "Pinch Of Salt" is a documentary about the endless fight between nature of salt making and life of salt pan workers in Gujarat.